Industrial and commercial product manufacturers can benefit from HDT’s experience as a custom solutions manufacturer. 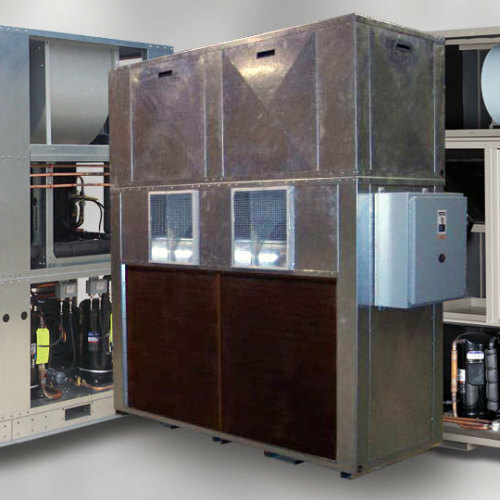 HDT engineers listen to, and collaborate with, customers to design products that will solve air conditioning or heating problems encountered in specific areas of the manufacturing environment. HDT understands the rugged, harsh environment of industrial manufacturing. As such, we manufacture products built to withstand conditions that render other “off-the-shelf” products ineffective or useless, shortly after their initial use. HDT’s customer-centric approach, and strength in technical design, offers customers the option of contracting with HDT Engineering Services for proof-of-concept, design modeling, and product build-test-analyze work. Does your work environment include any of these conditions? 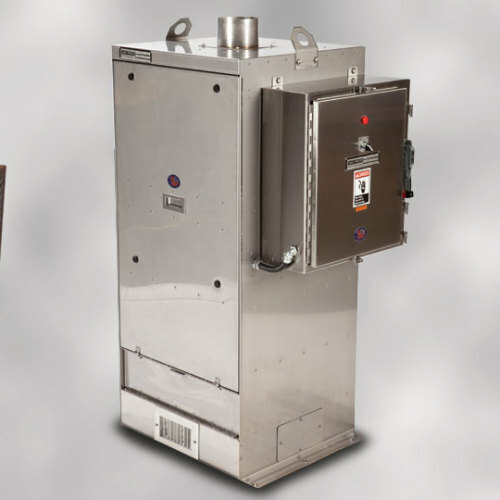 Extreme Temperature – HDT severe duty environmental control systems are designed to operate in temperatures ranging from -40°F to 130°F (-40°C to 54°C). High Humidity – Machine control centers, computer control centers, labs and office space inside industrial manufacturing plants require constant temperature and humidity levels to keep valuable equipment and personnel working. HDT environmental control units are built to keep operations and operators working smoothly. 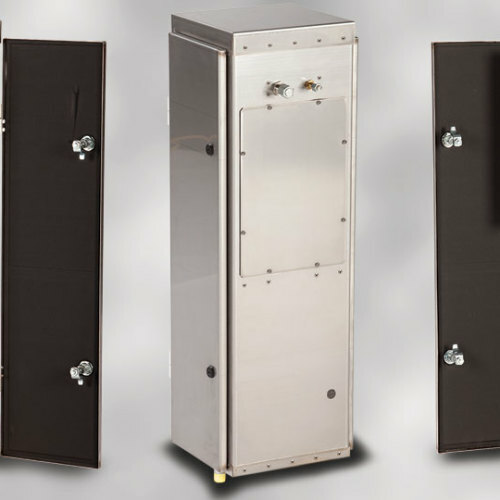 High Air-Latent Particulates – Dust, dirt, chemicals, or other airborne particulates can quickly deteriorate equipment not built for these types of environments. HDT considers these factors in the design of our products to keep them operational when other products fail. Corrosive Environment – If your plant incorporates chemicals that can damage equipment and cause harm to personnel breathing the air saturated with these chemicals, HDT builds environmental control units and air filtration equipment designed to operate without equipment degradation, and to protect the health of your most valuable asset – your employees. Excessive Vibration – In many industrial plants, overhead cranes and large machines cause high degrees of vibration, so HDT builds products for these environments with flexible lines and hoses, along with rugged frames of heavy-gauge steel to protect the equipment from the effects excessive vibration can cause. HDT solutions are designed to protect critical industrial processes and workflows requiring maximum productivity. Down time means loss of productivity. HDT understands what it takes to keep your plant and your personnel operating at peak efficiency.